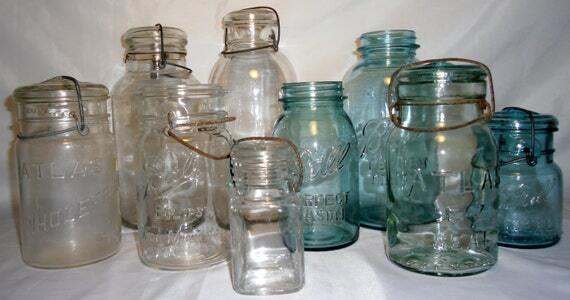 If you love vintage and antique glass, one way to collect a variety of vintage glass is by collecting vintage glass jars. 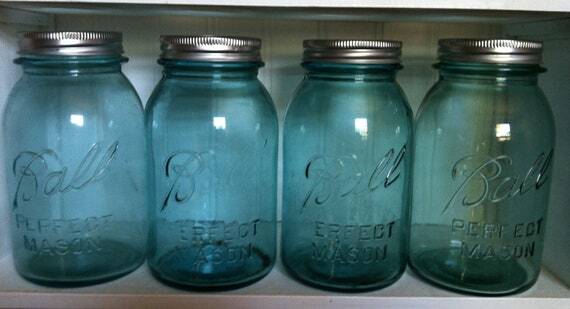 Jars are smaller than many other glass objects, and many can be less expensive for collectors. 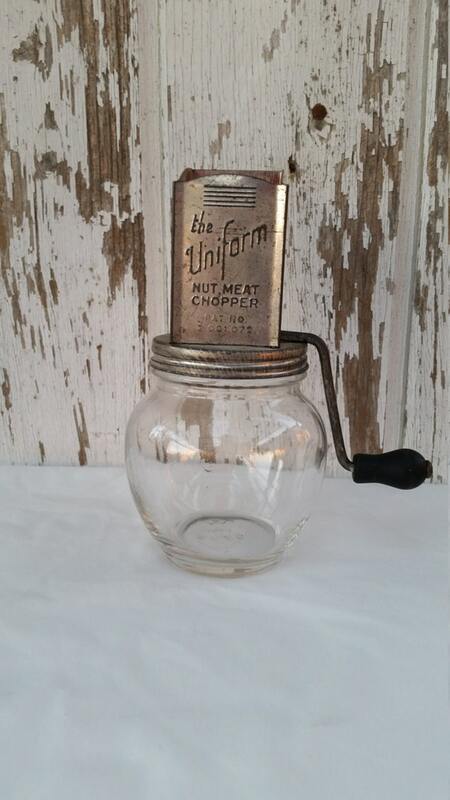 By collecting a variety of vintage or antique glass jars, you have the opportunity to compare and contrast the varying types of glass that was manufactured in the past. 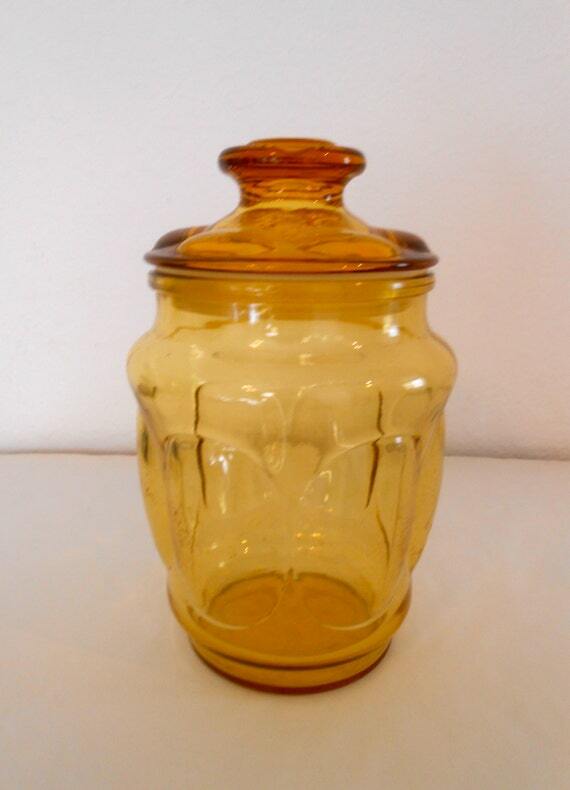 Glass jars were made by many of the well known glass manufacturers including Hazel Atlas and Anchor Hocking. 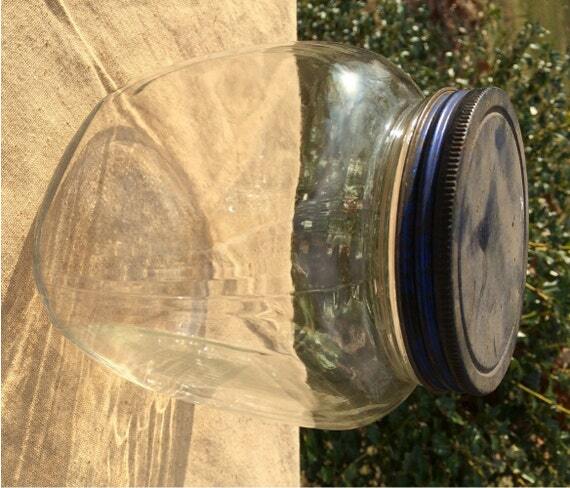 Glass jars were used more often than they are now because there were not the types of quality plastics. 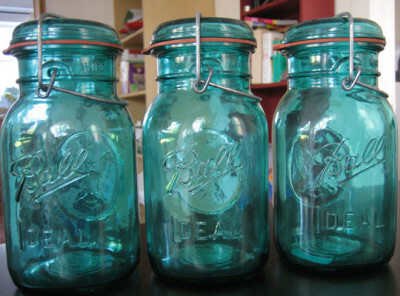 Glass jars were used for just about everything--baby food, home canning, pharmaceuticals, candy, baking canisters, apothecary jars, cookie jars, and much more. 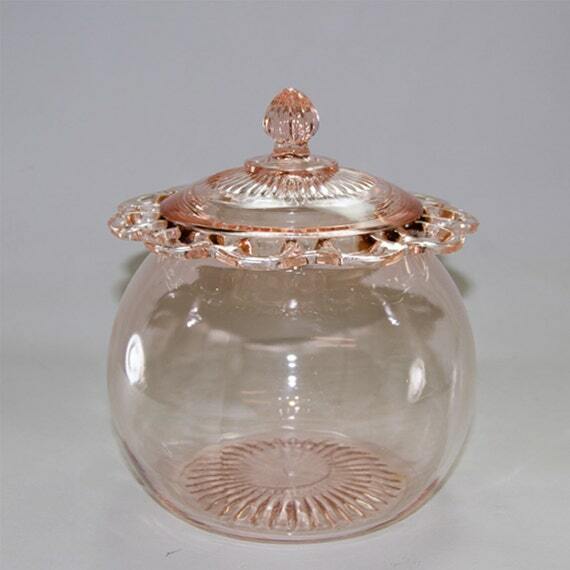 Jars were not always made of clear glass like they are usually now, and there are some very beautiful glass jar styles from various periods of glass manufacturing when glass was manufactured and molded by hand in both opaque and translucent colors. 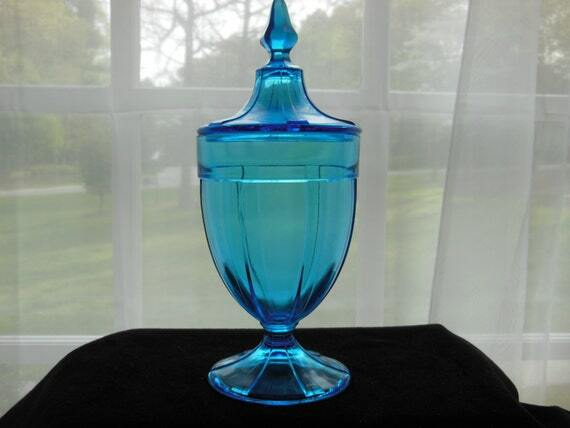 One of the most used glass colors was cobalt blue used for medicine bottles. 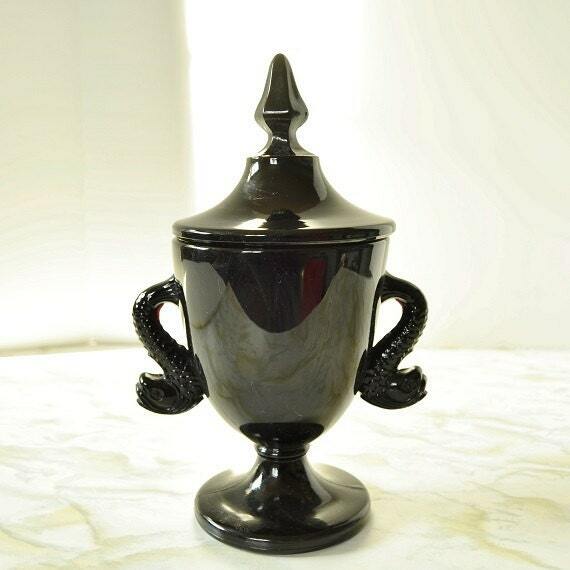 The dark color kept the medicine protected from light, and also made it clearly identifiable as pharmaceuticals. 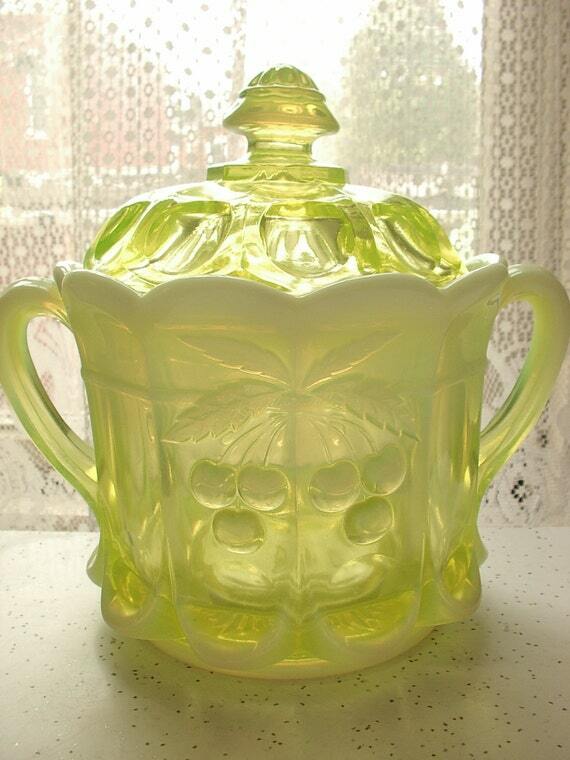 Many companies that were famous for glass manufacturing in the last century or two, made their glass by hand. 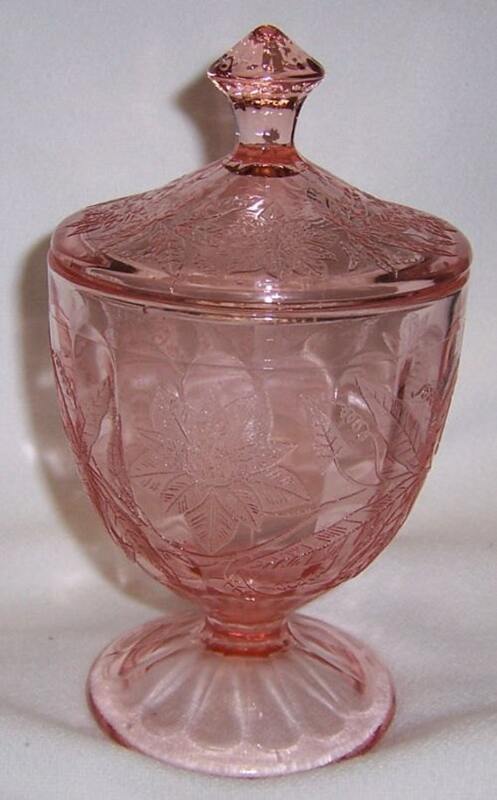 Handmade glass enabled the manufacturers to create unique batches of glass color or style. 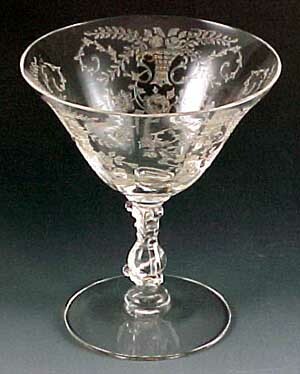 Handmade glass was also more prone to unique features that mass produced glass just because it was handmade. 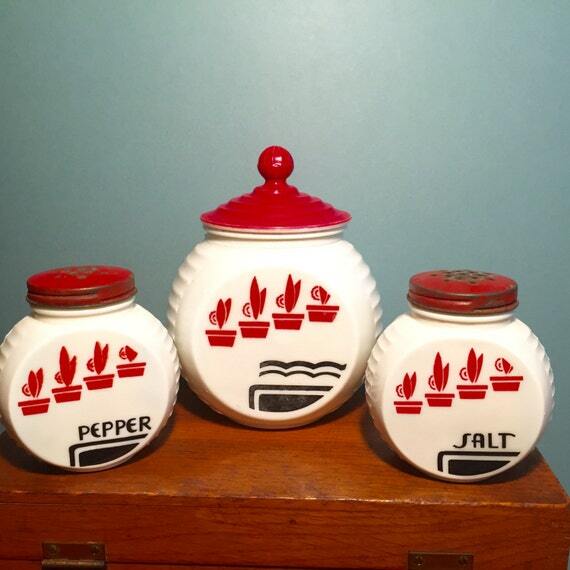 Brightly colored glass cookie jars, and canisters adorned kitchens. 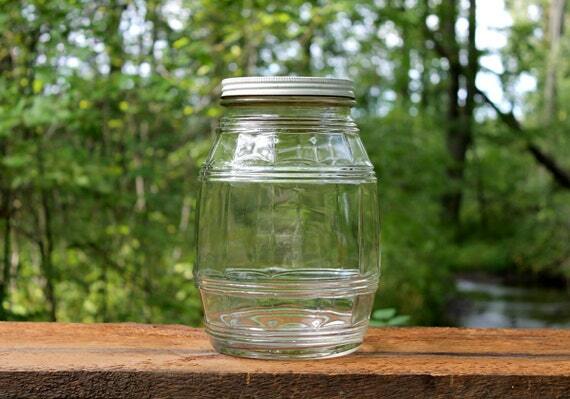 Canning jars were usually clear to see the items being canned. 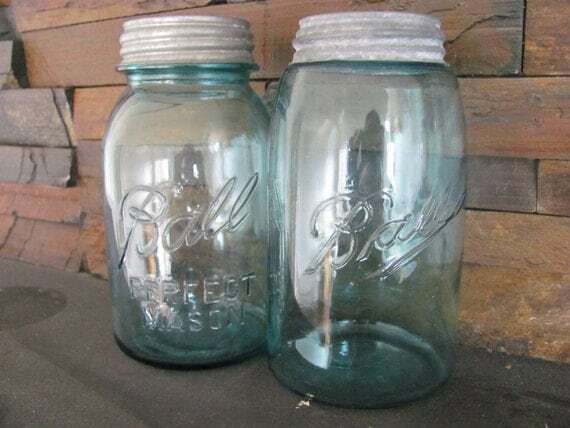 Do You Remember Ball Mason Jars? 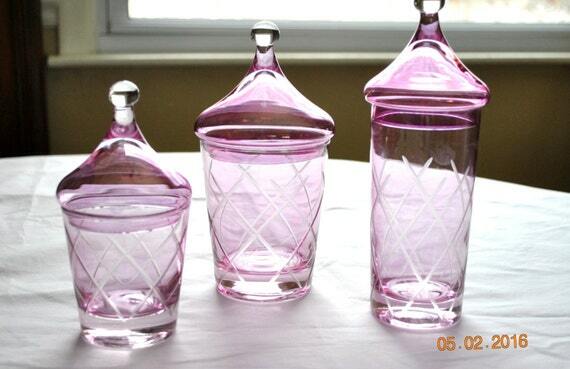 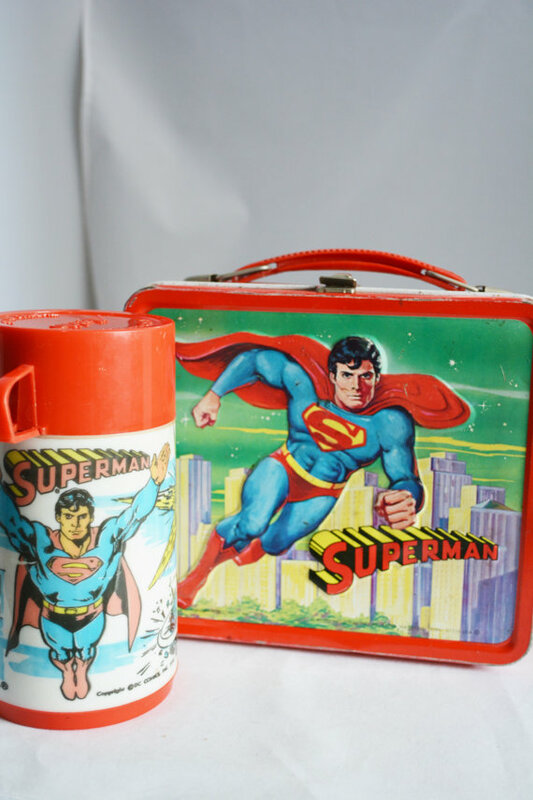 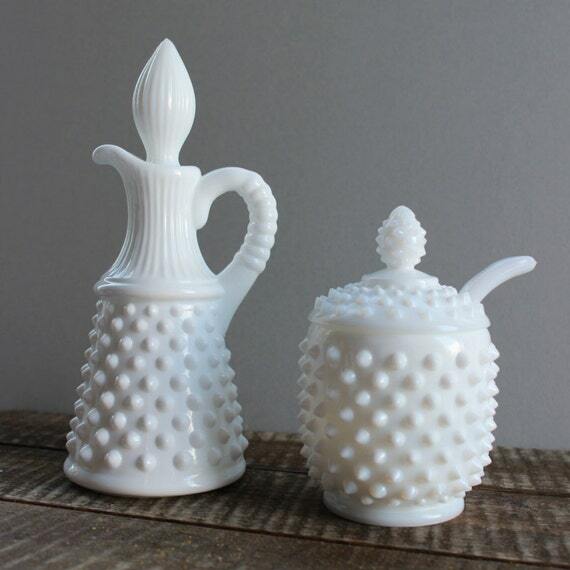 These jars are highly collectible, and can be used over and over for different purposes. 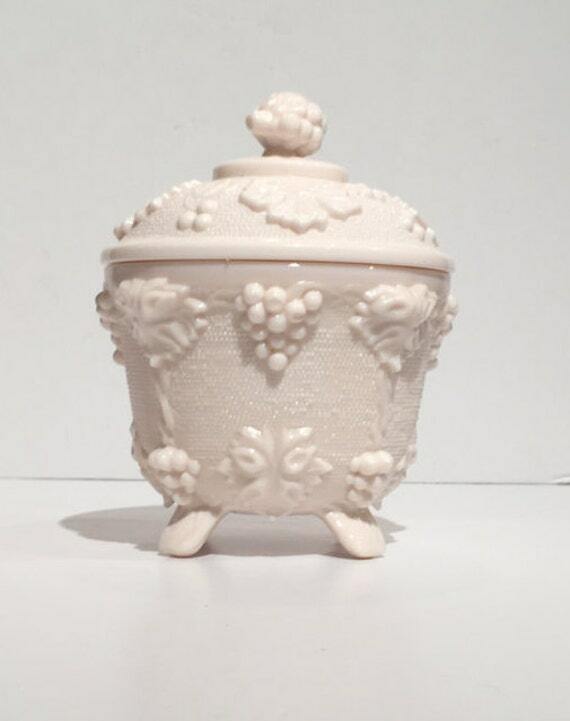 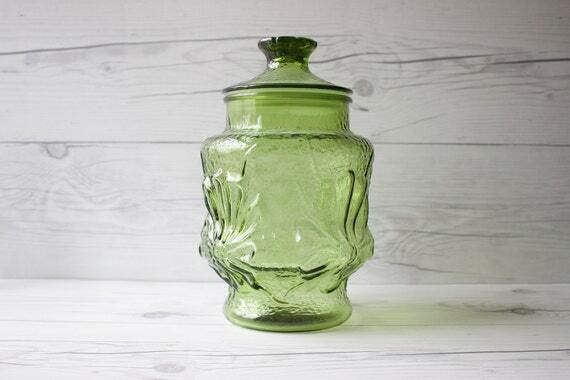 Vintage vanity jars are a really nice gift to give someone for a birthday, anniversary, Valentine's Day or Christmas. 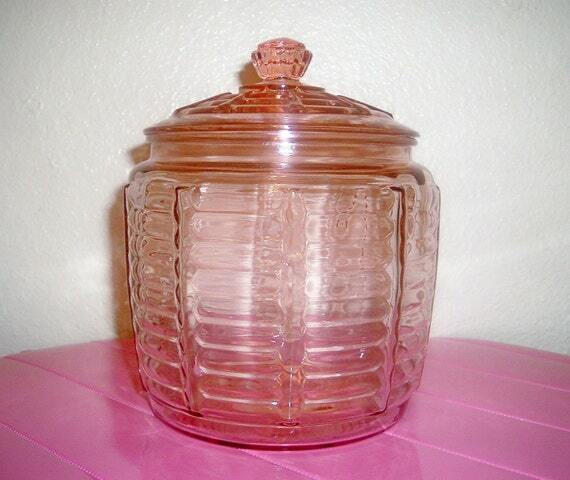 Vintage vanity jars are easy to collect. 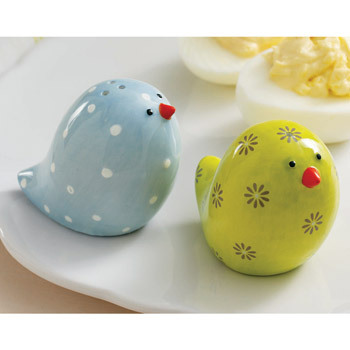 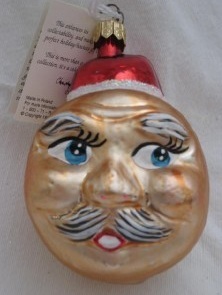 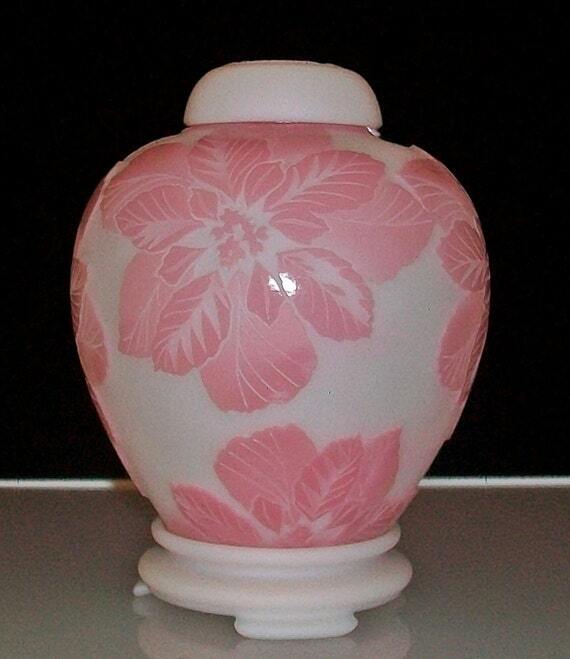 They are small and look great on a vanity, in a bathroom, or on a dresser. 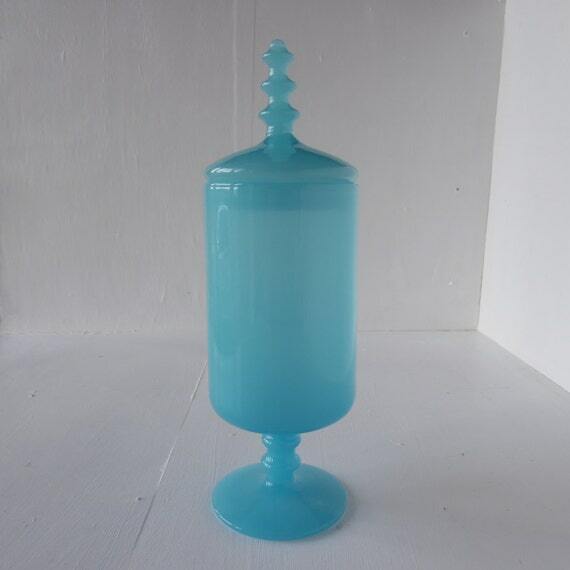 Vintage vanity jars come in lots of terrific colors--milk glass, blue, amber, fuschia, green. 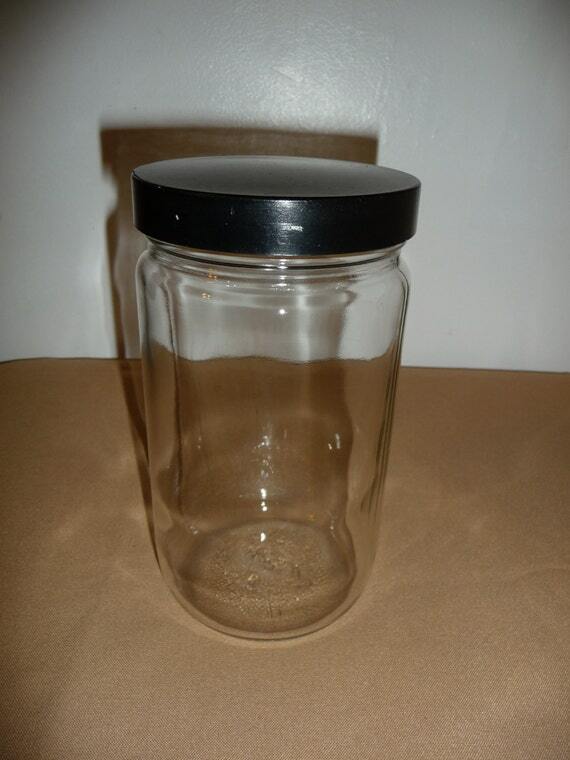 Some of the jars are round and squat with a lid, others are taller. 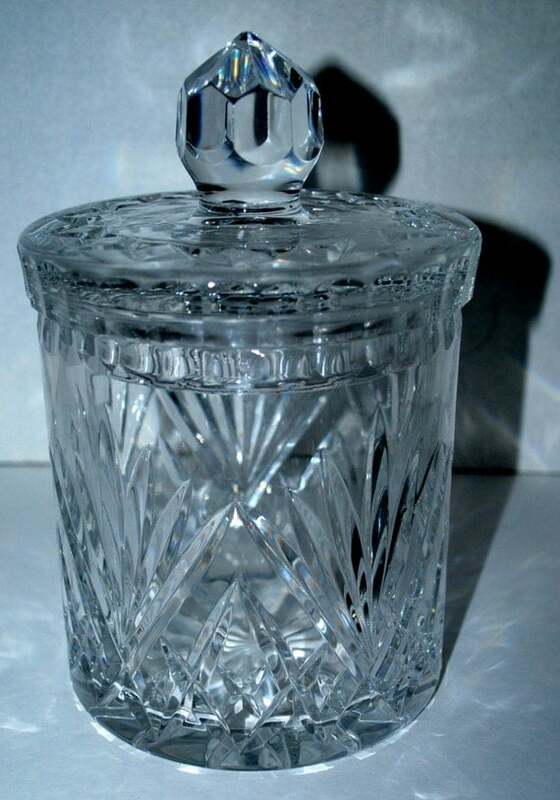 Most of the vintage vanity jars have some type of lid, making them perfect for button containers, bead holders, or cosmetics. 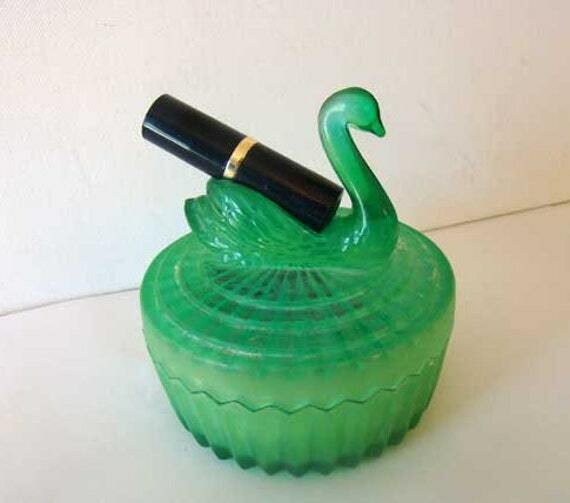 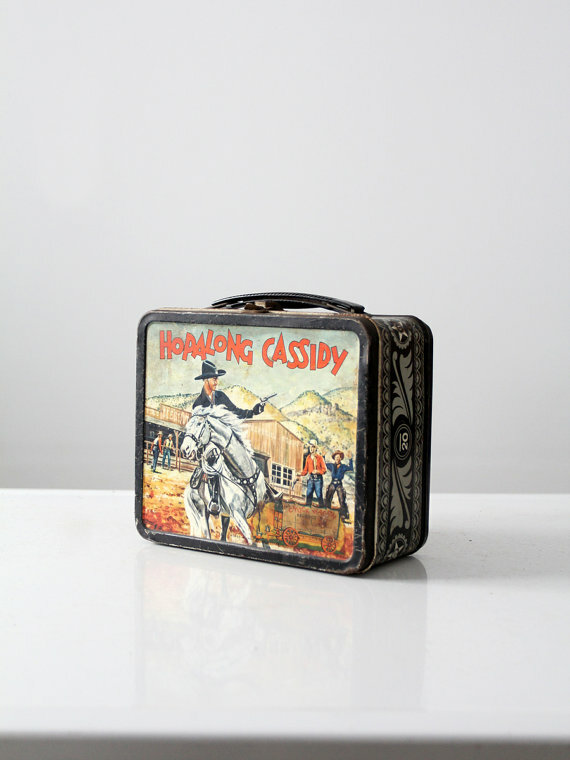 There are just oodles of uses for vintage vanity jars. 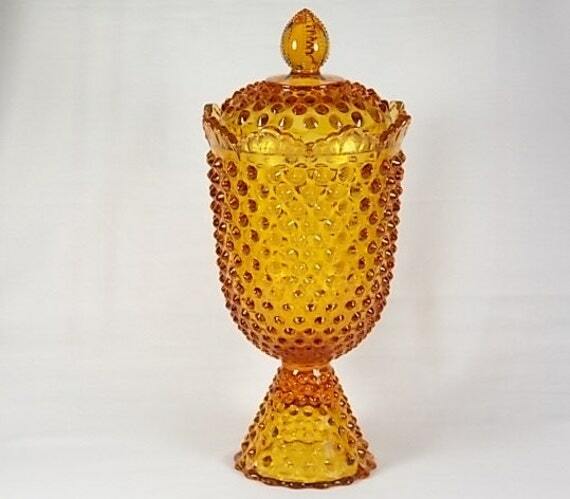 We are so used to manufactured glass today that it is hard to understand how glass was made before the current manufacturing processes were developed. 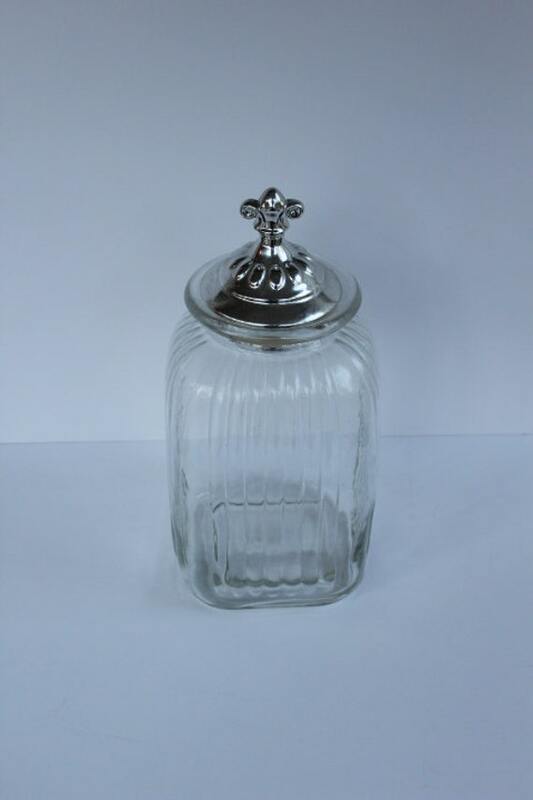 Apothecaries used glass jars to protect and store chemicals for laboratory purposes. 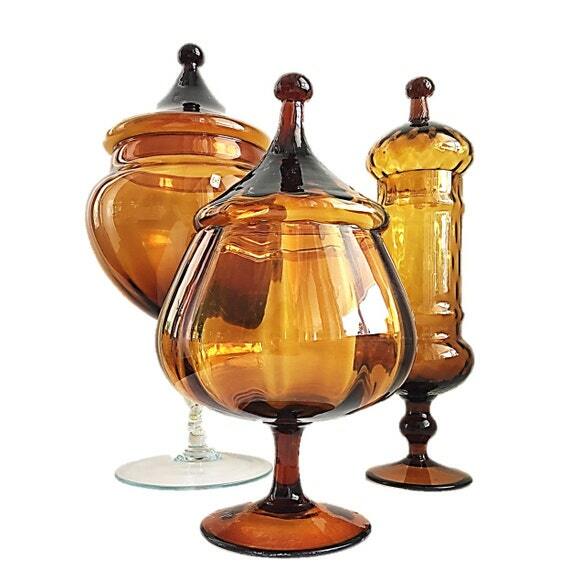 These glass jars were dark in color like amber glass to keep the light out, and keep the chemicals in. 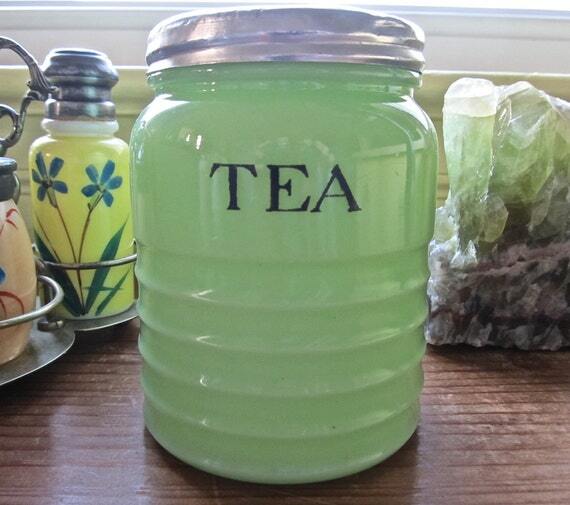 Other interesting vintage glass jar variations are depression glass jars. 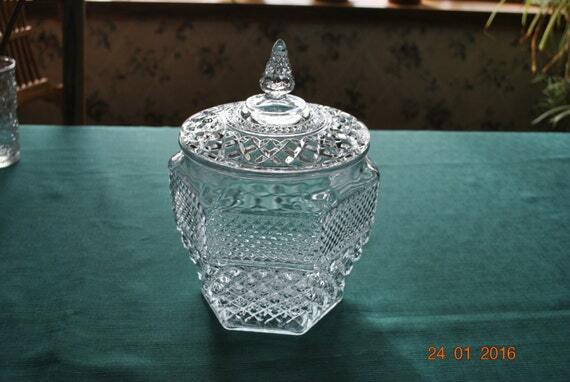 Depression glass has become a big collector's item in various shapes, and the colors from the Depression era are varied and vast. 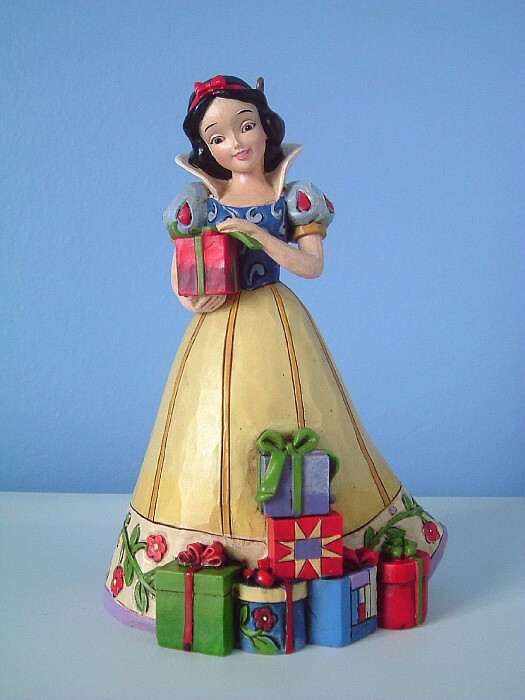 Colors from rose, pink, green, blue, amber, and green are the most common although there are also other colors. 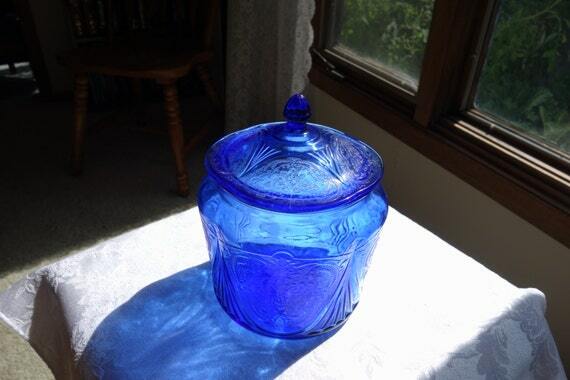 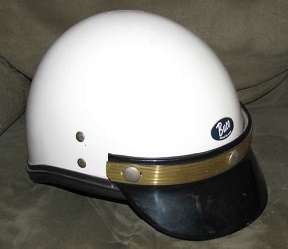 Don't forget to look for jelly jars, candy jars, and cosmetic jars. 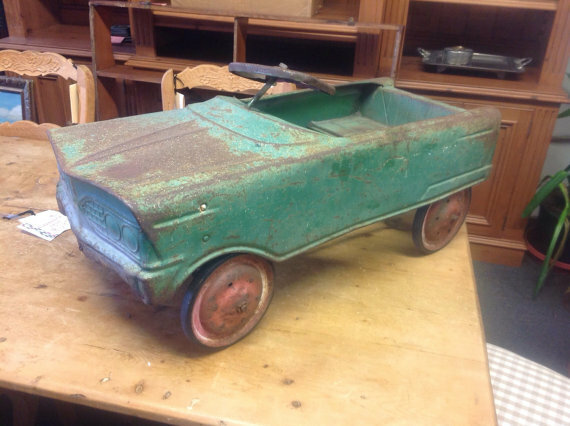 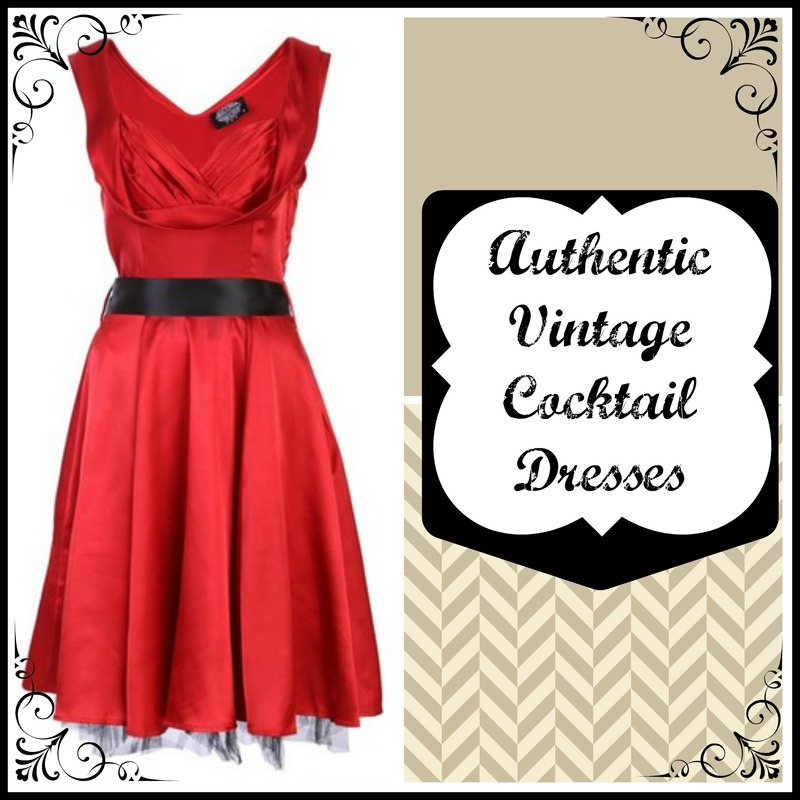 There are so many variations that you will have decide what your favorites are to collect. 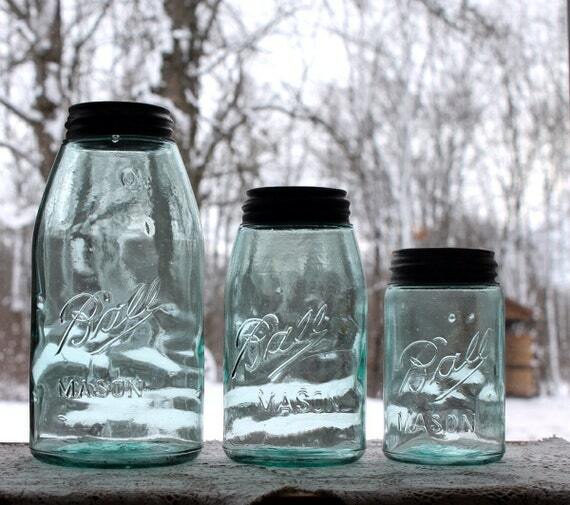 What are your favorite collectible vintage and antique glass jars?